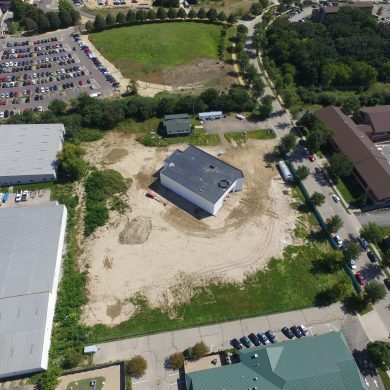 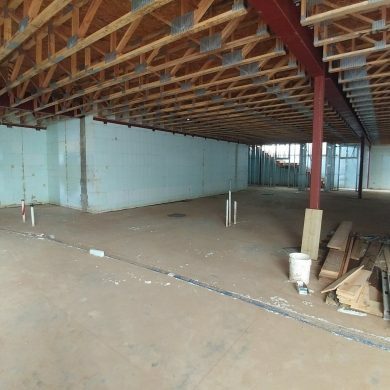 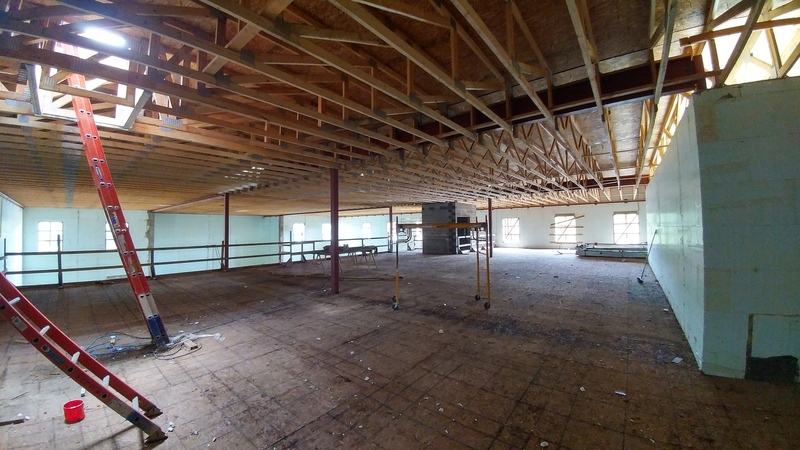 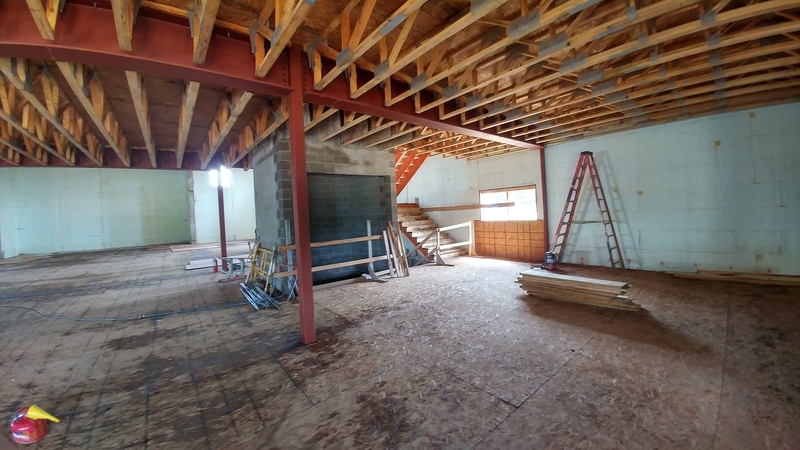 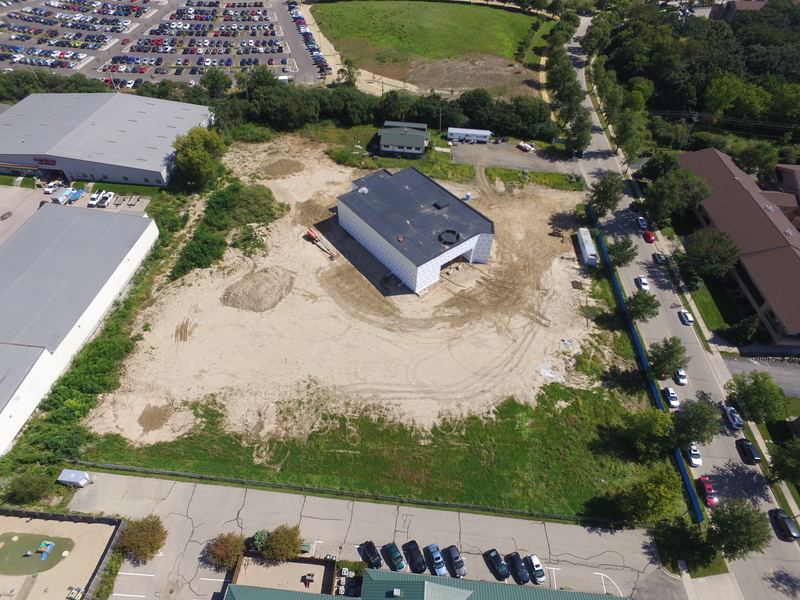 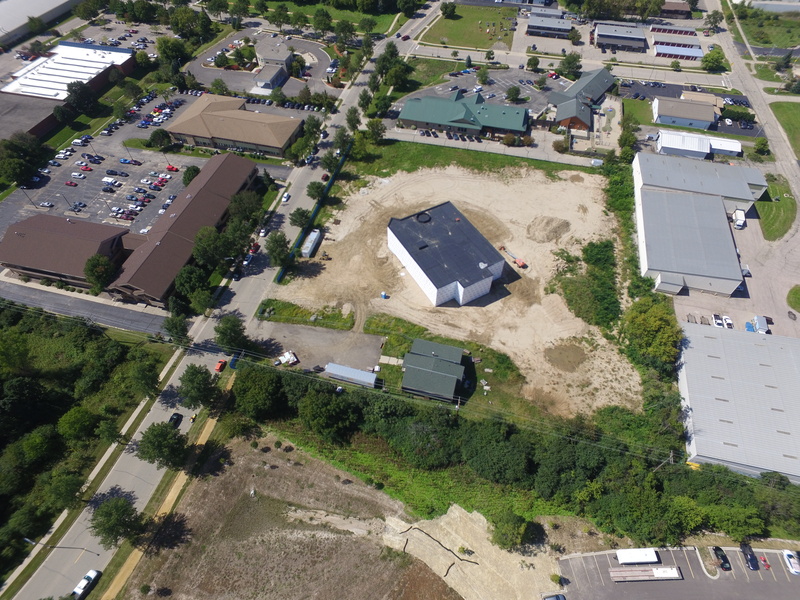 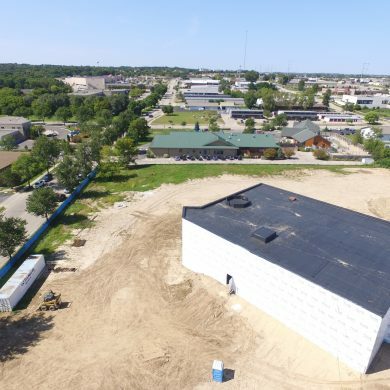 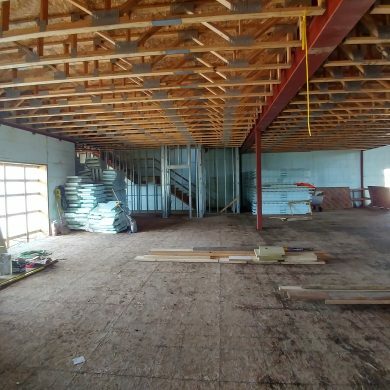 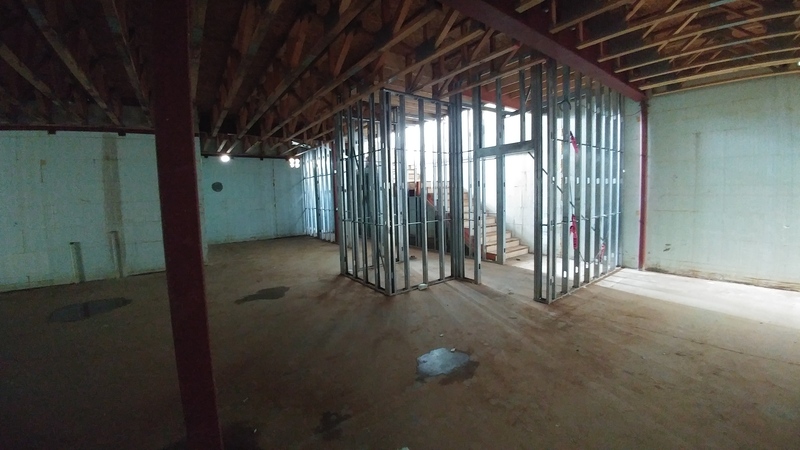 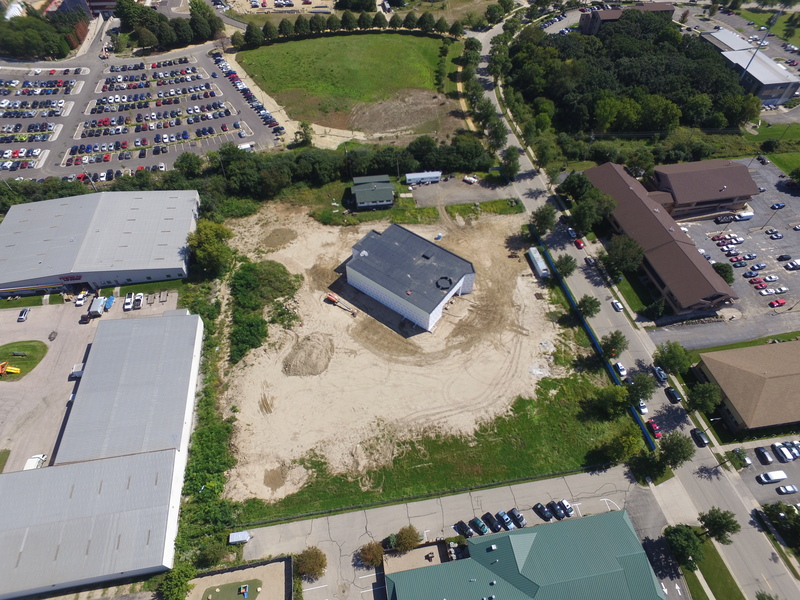 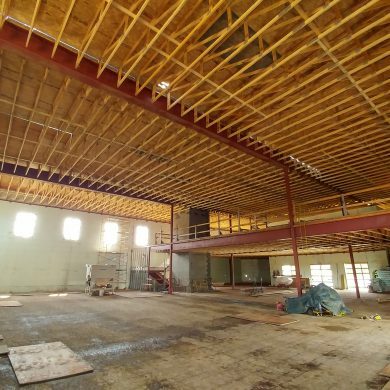 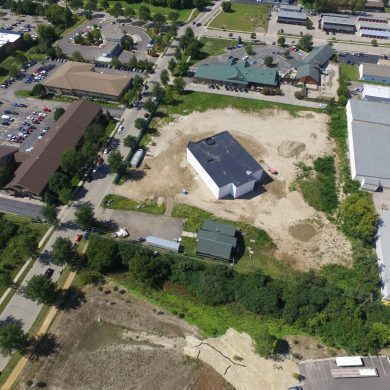 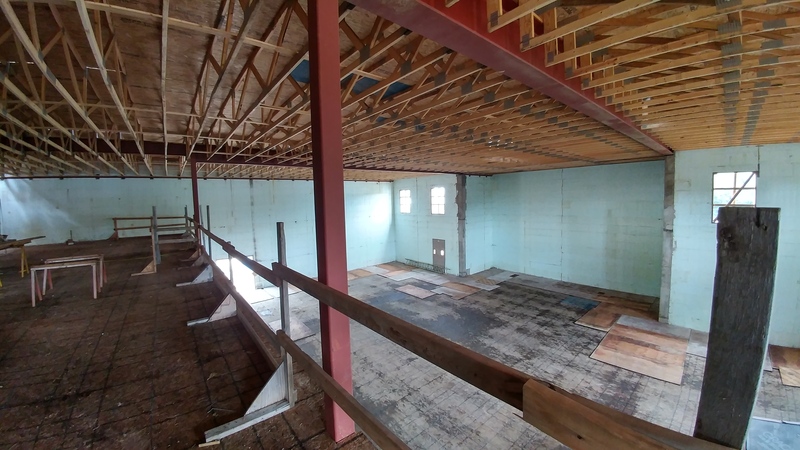 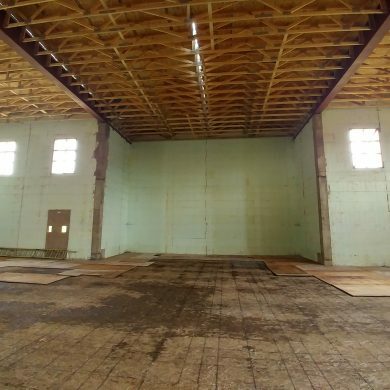 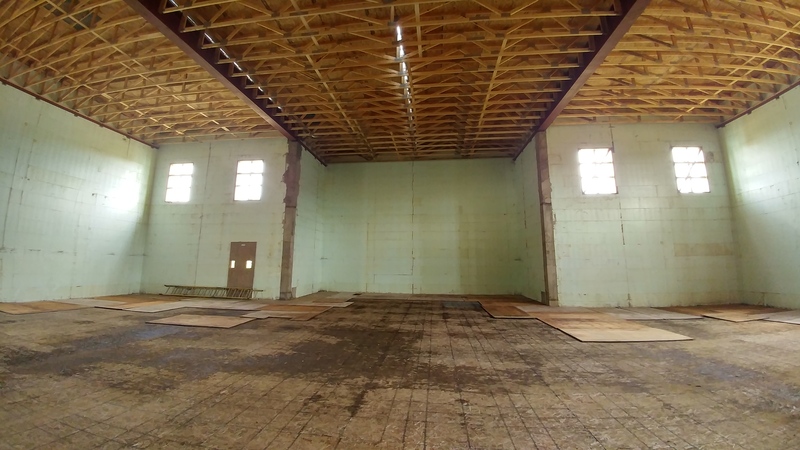 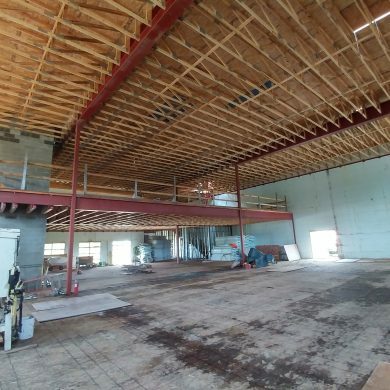 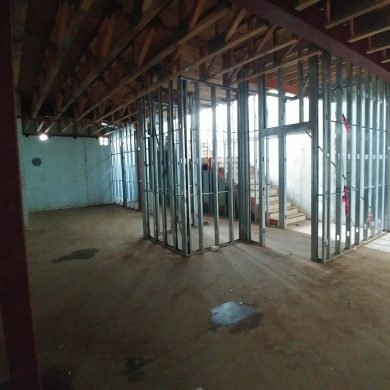 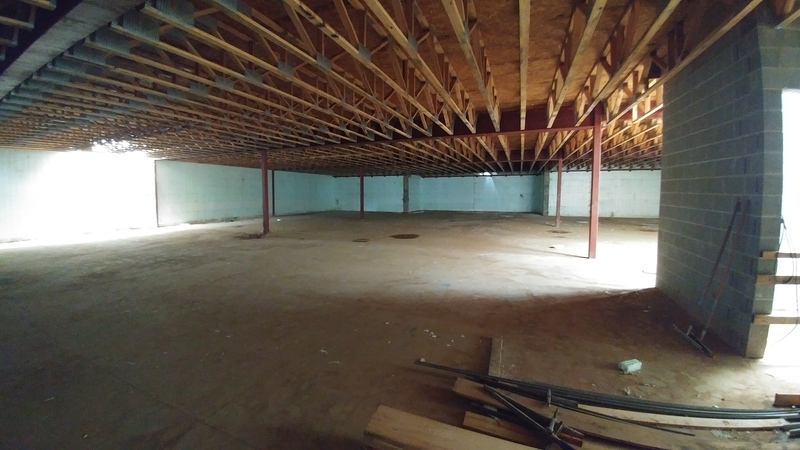 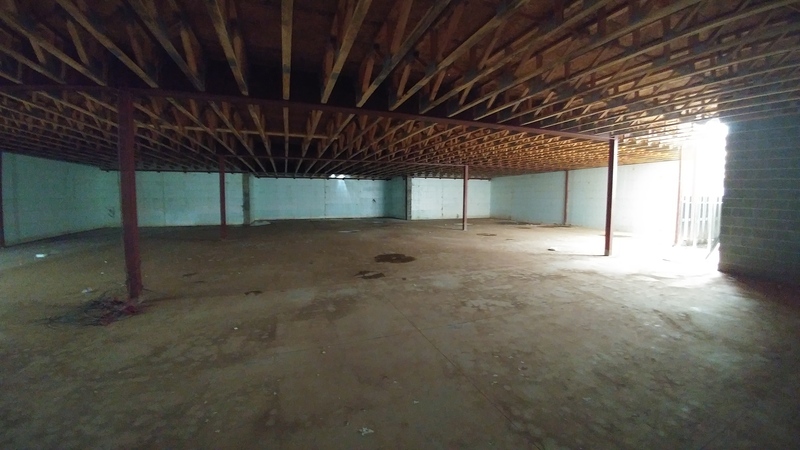 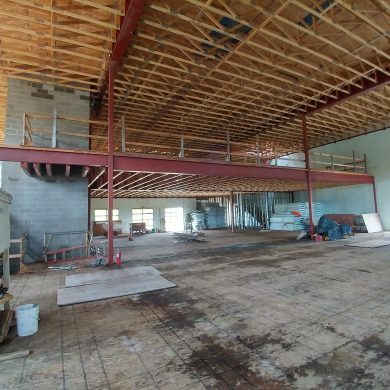 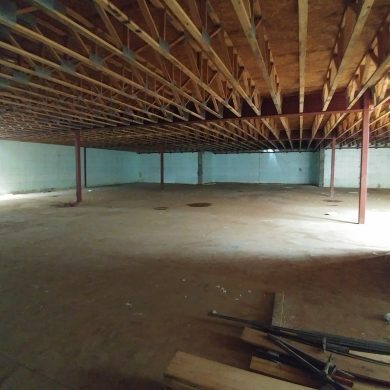 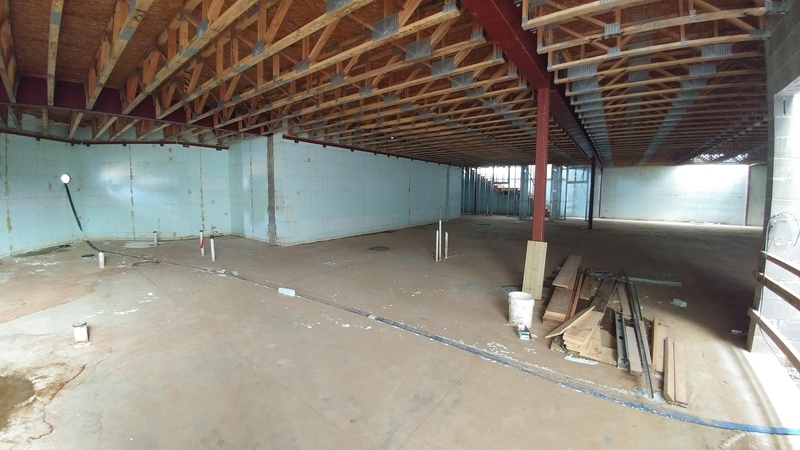 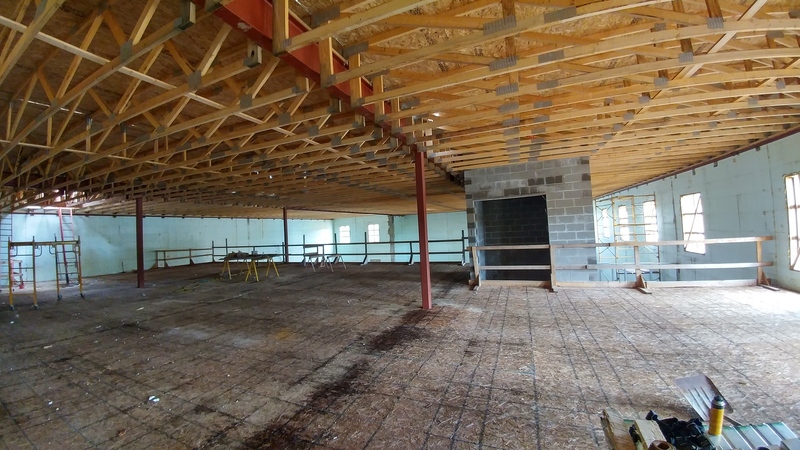 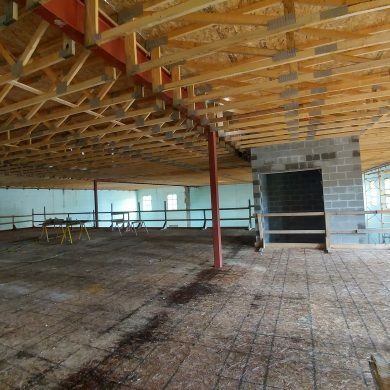 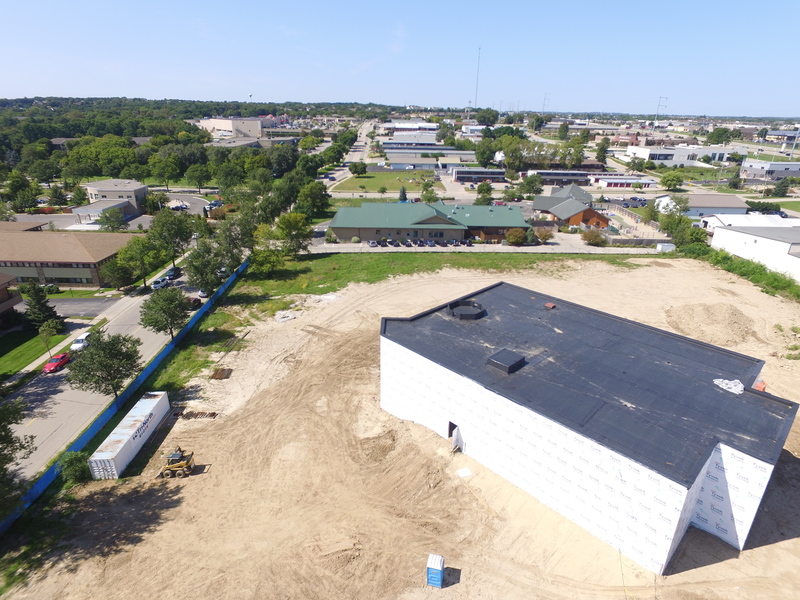 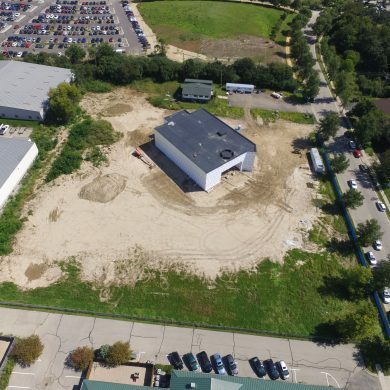 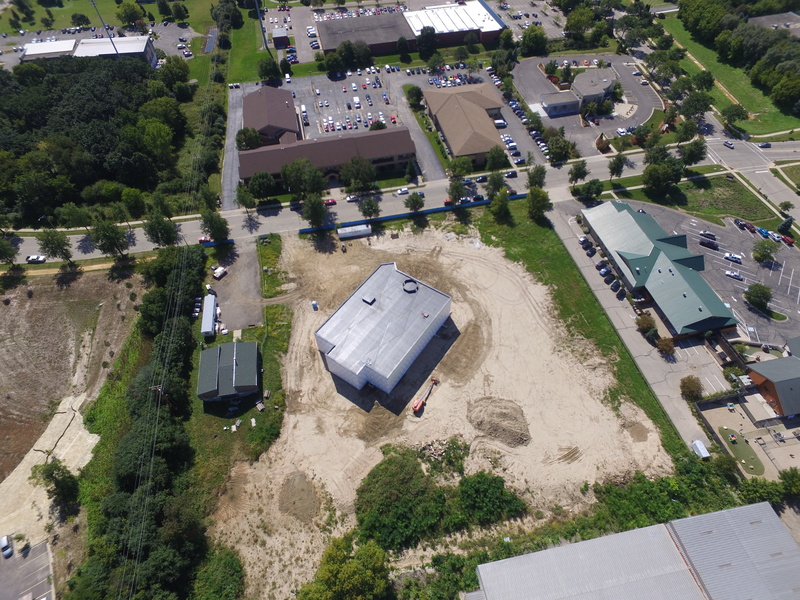 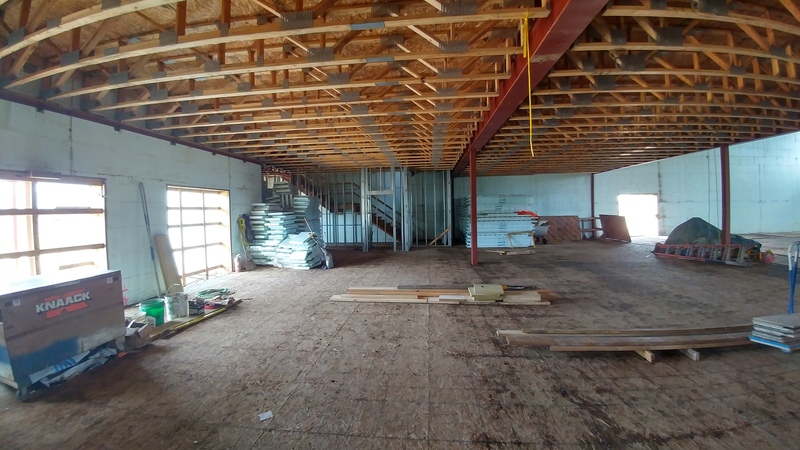 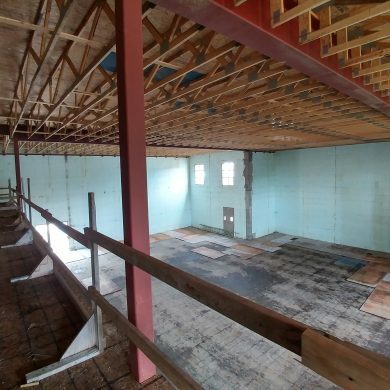 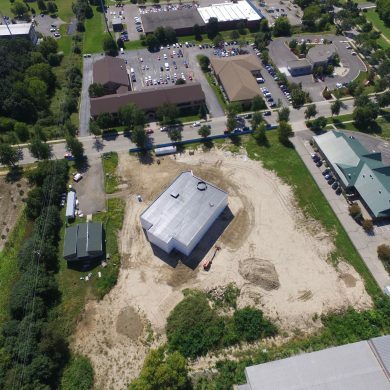 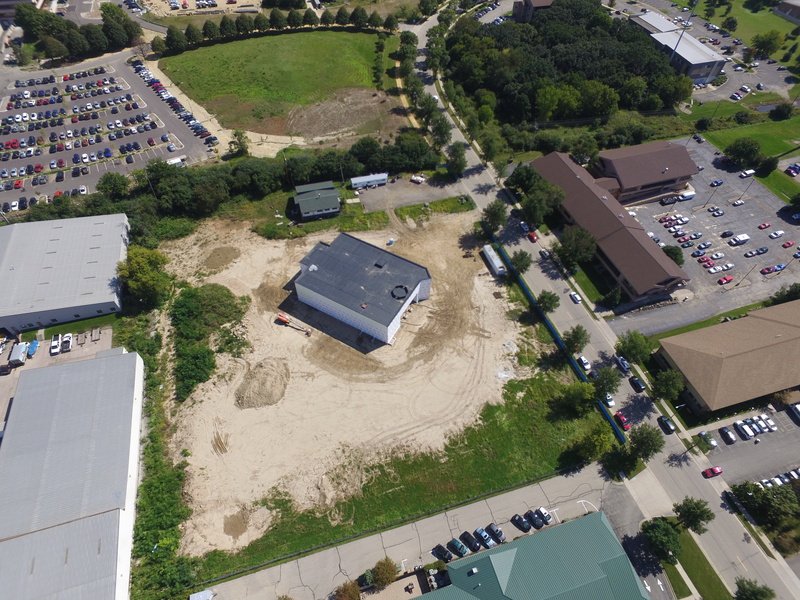 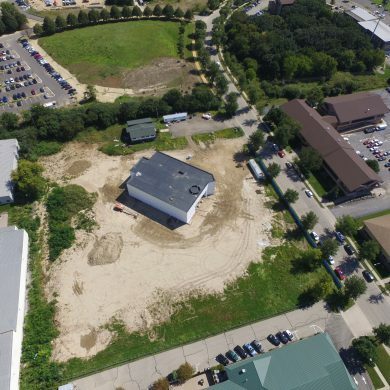 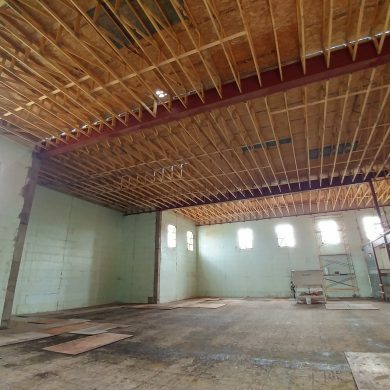 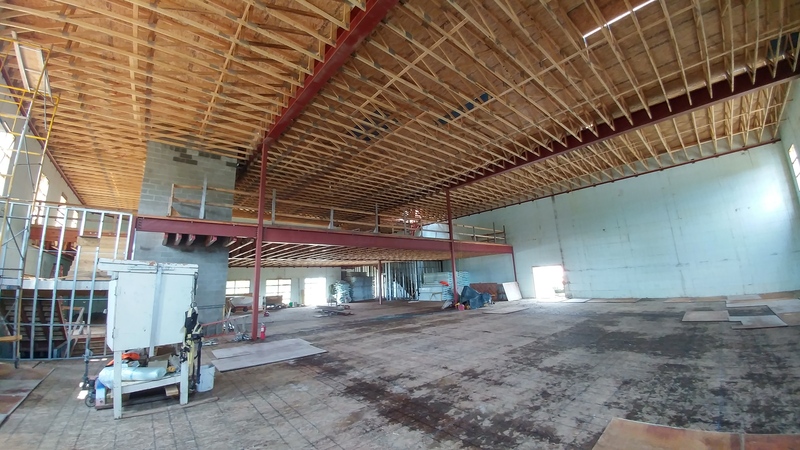 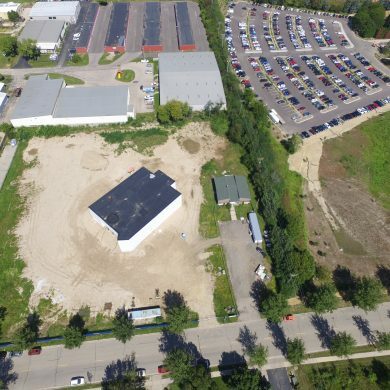 The Madinah Community Center (MCC), a non-profit organization, is in the process of building a multi-function community center on an acquired vacant lot located at 6510 Watts Rd in Madison Wisconsin. 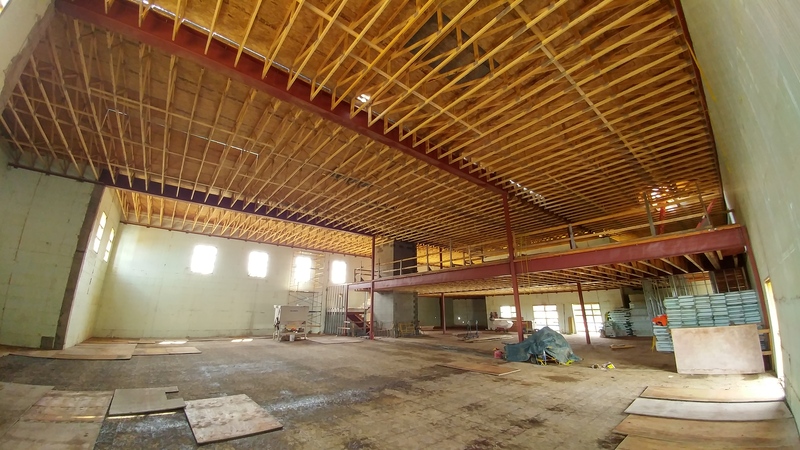 The new center will be more than four times larger than the current facility. 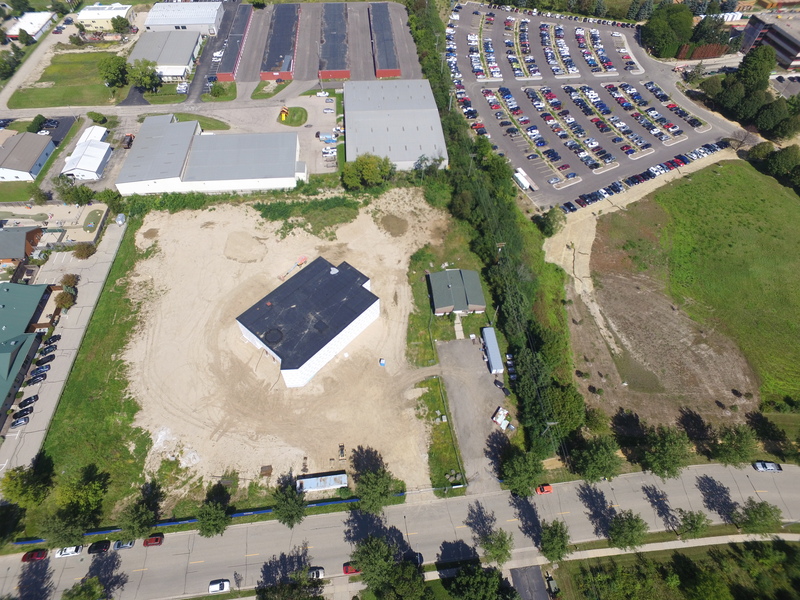 The 3.5 acre land is large enough to offer the opportunity for future expansions as needed by our growing Madison Community. 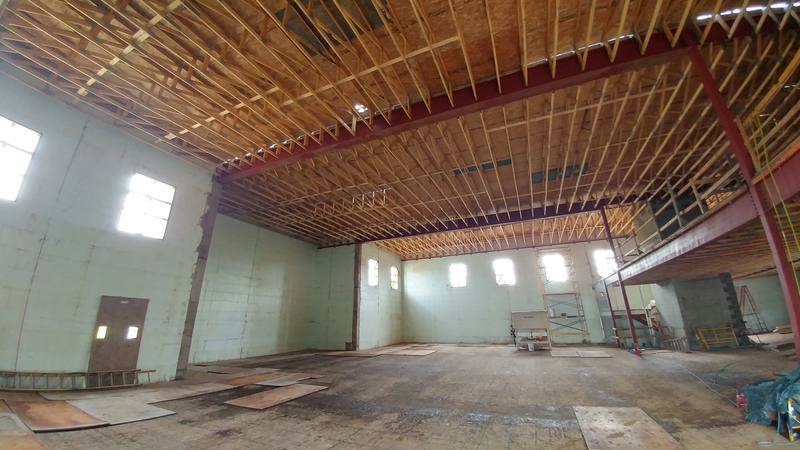 Contributions to the Madinah Community Center (MCC) are charitable and tax exempt as defined by IRS tax code 501(c)(3). 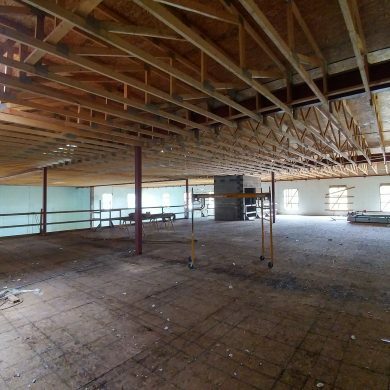 OR donate via PayPal by clicking on the PayPal button on the right of the page. 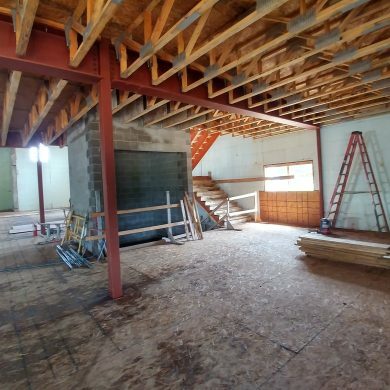 OR donate directly from your bank account. 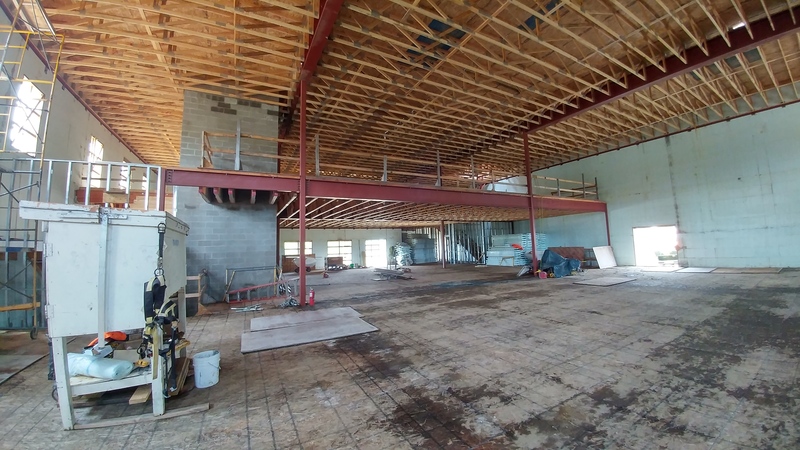 Complete the “ACH Authorization Form” below and sign up to make a one time donation or regular monthly donations directly from your bank account. 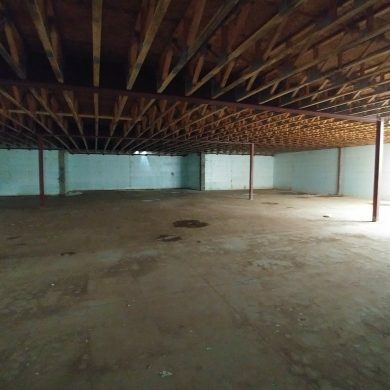 It’s simple and secure.